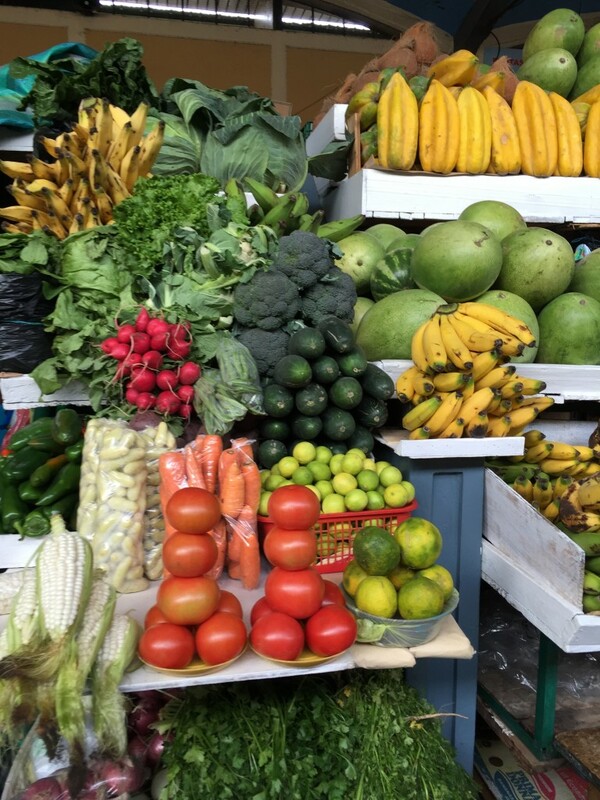 Ecuador Food: 5 things you must try! One thing that I cannot forget from my Ecuador trip is the food. The food was unbelievably delicious to say the least. 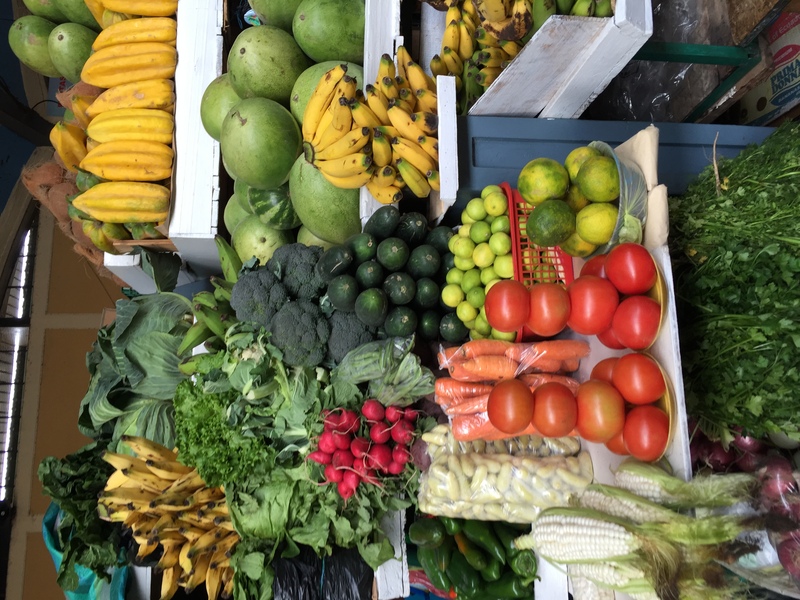 From adding popcorn in your potato soup to trying giant worms in the Amazon, Ecuador was one mouthwatering adventure (maybe not the worms as much). The following is a list of foods you should definitely try, not in any order. 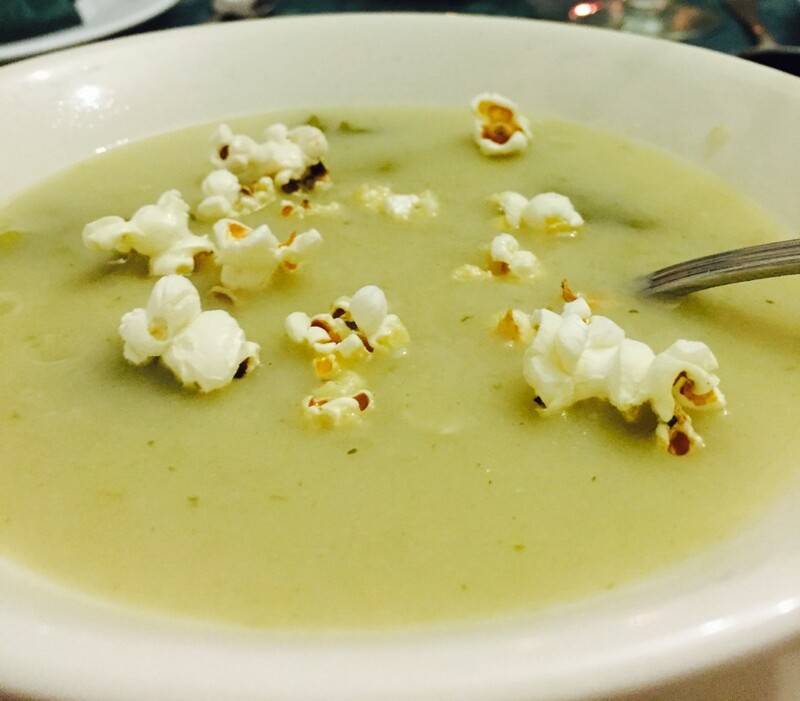 Potato soup with popcorn. Photo credit: Devayani Bodas. Yes you read that correct, potato soup. I’m not referring to fancy consemmes, where the depth of flavour is all in the clarity of the soup. I’m referring to the warm, cosy flavoursome soups that fill you up before you even utter the word “mains”. Whether it’s lunch or dinner it doesn’t matter, soup is always on the menu. Traditionally potato soup is the most loved by Ecuadoreans. Ecuadorean Ceviche. Photo credit: Devayani Bodas. I’m told the Ecuadorean ceviche is on a completely different playing field compared to it’s Peruvian cousin in terms of flavour. 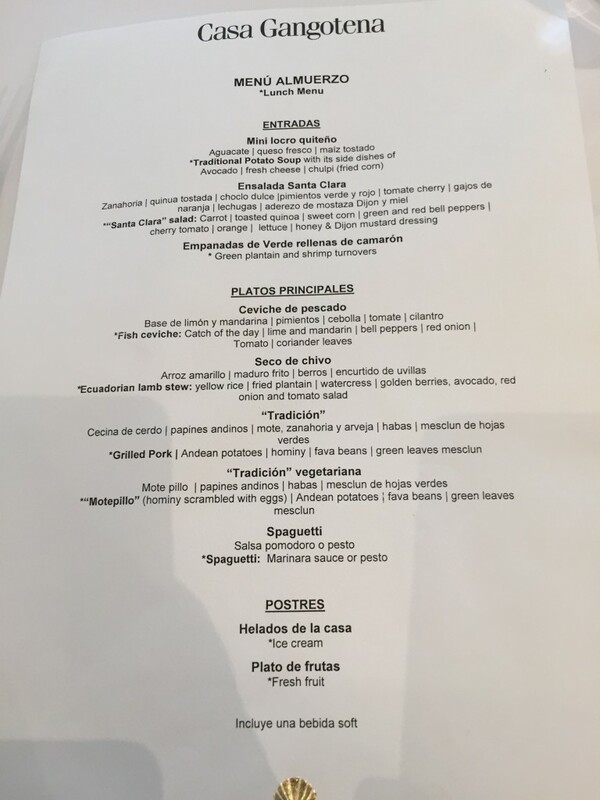 Although I cannot compare both as I’ve only tasted the Ecuadorean ceviche, I can say that this dish is no doubt packed full of mouthwatering flavours. The ceviche is spicy sour in flavour and has lots of local seafood which inlude corvina (a type of seabass) and also black clams. 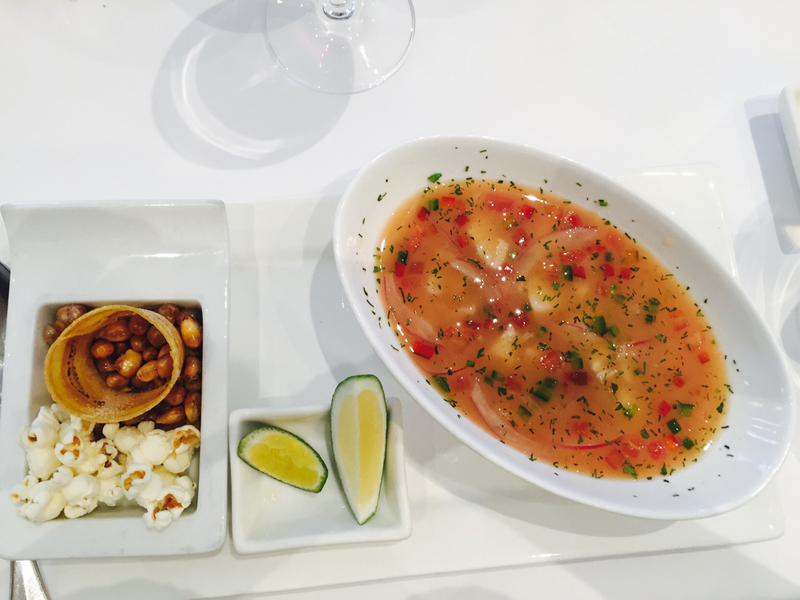 The main difference with Ecuadorean Ceviche is that it is served with the juices it was marinated in, making it more soupy. 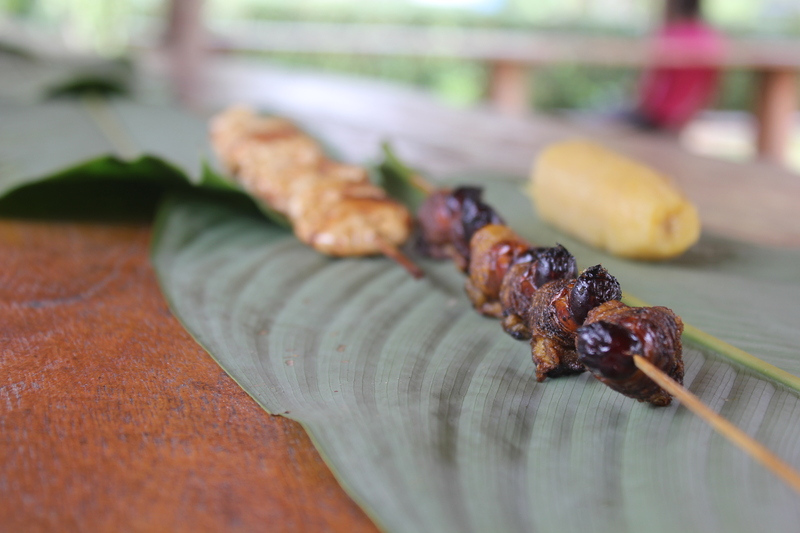 If you are lucky in enough to have a meal with locals in the Amazon, you will be amazed by the variety of foods available in the jungle. While on a cruise down the Napo River in the Amazon Basin, we had a chance to visit the Huaorani people, located in the Yasuni National Park. They offered us worms, traditionally they are to be eaten alive but I was more than happy to try the barbecued worms served on a kebab stick. Surprisingly they didn’t taste like chicken as most unusual meats do, instead they simply tasted like plain dough. 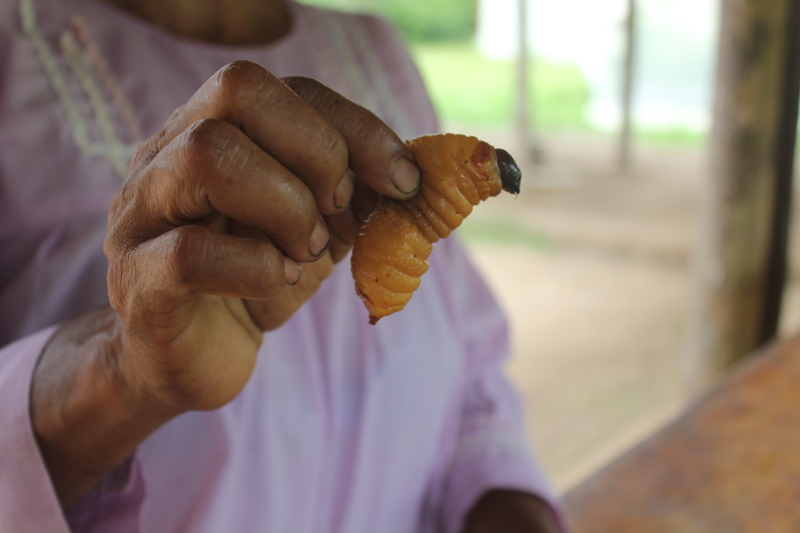 The Huaorani people encourage children to eat the worms as it is believed to be good for the respiratory system. 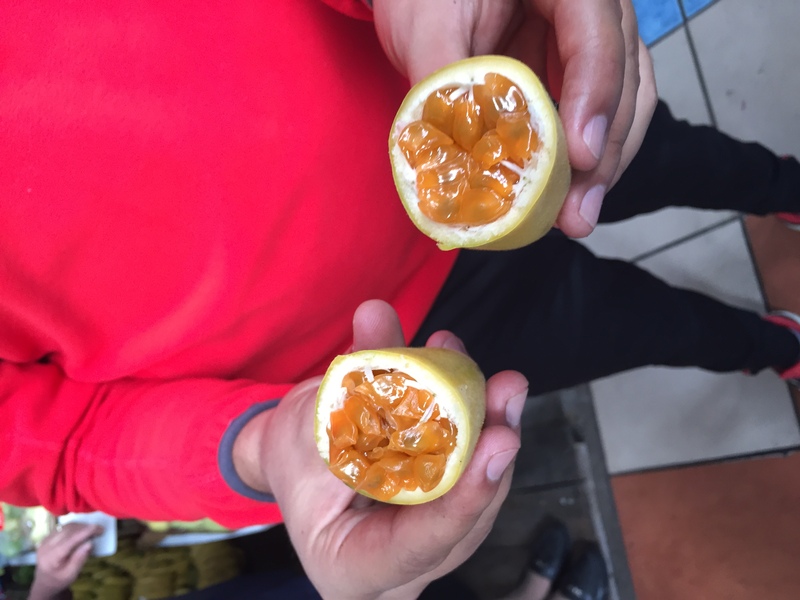 Tasting a variation of passionfruit in Ecuador. Photo credit: Devayani Bodas. Ecuador is surrounded by a number of active and inactive volcanos, making the land highly fertile. As a result this has created incredible diversity in the fruits and vegetables grown in the area. 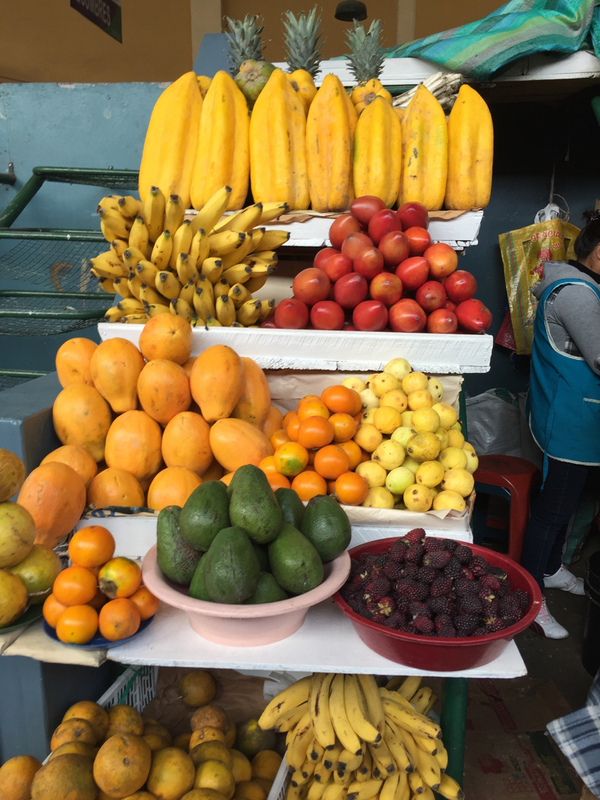 On a tour of a local fruit market in Riobamba I got to try bananas, blackberries and variations of passionfruit. Apart from being extremely juicy, many of these exotic fruits were also a notch above usual flavours. For instance the bananas were much sweeter and the passionfruit you see above had a refreshing orange-like punch to it. Ice cream desert. Photo credit: Devayani Bodas. Ecuador is fast becoming a hub for fine dining in South America, so why not spoil yourself with a delicious 5 course menu. 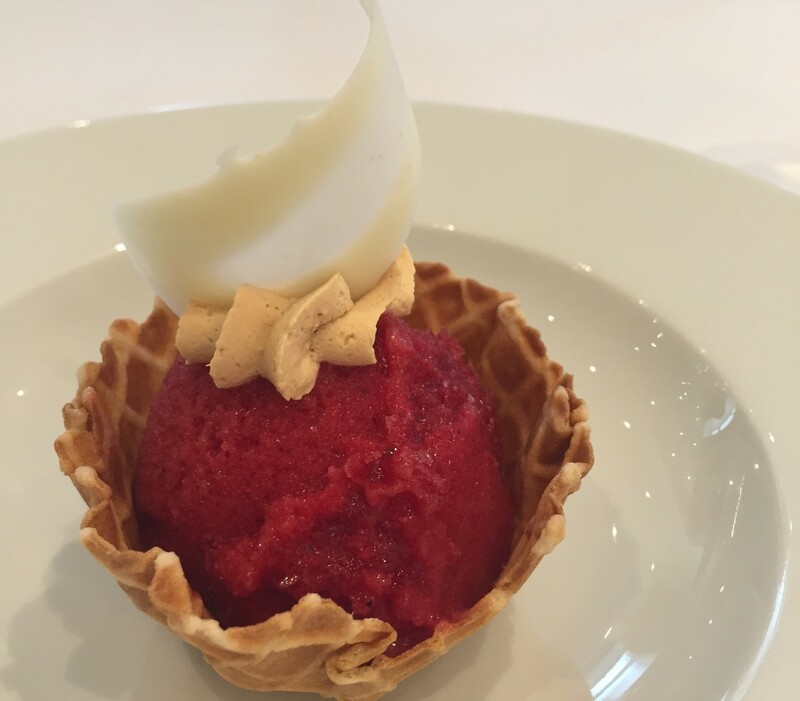 The desserts are definitely a must try item, such as the ice cream above which was bursting with blackberry flavour. Want to try those delicious Ecuadorian dishes yourself? Chimu Adventures offers plenty of trips to this beautiful country. For more information and tours click here.